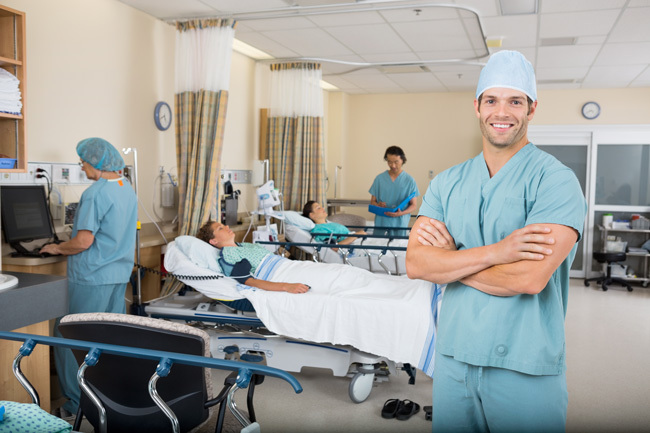 The anesthesia and surgical areas carry a lot of responsibility. 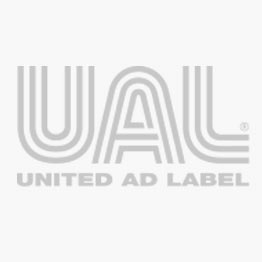 UAL's anesthesia tape and labels are an inexpensive method to meet the goals and requirements established by agencies that oversee safety standards such as the Joint Commission, American Society of Anesthesiologists (ASA) and the Institute for Safe Medication Practices (ISMP). Our complete line of anesthesia tapes and labels offer many options for properly labeling medications. Made with materials specifically designed to wrap around small syringes without flagging. We offer stock and custom sterile and non-sterile options. Anesthesia Label, Alfentanyl mg/mL, 1-1/2" x 1/2"